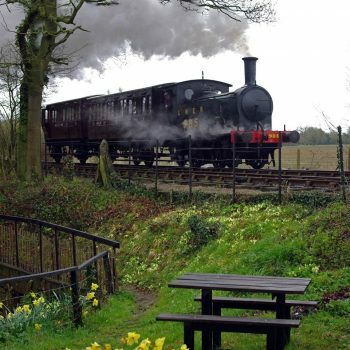 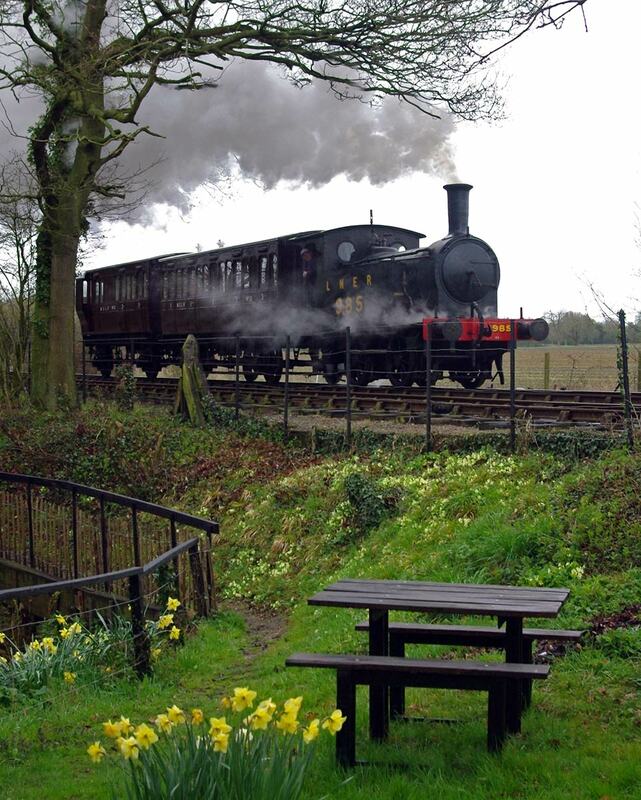 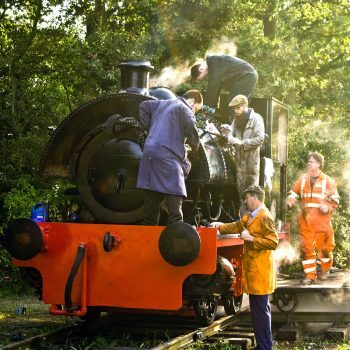 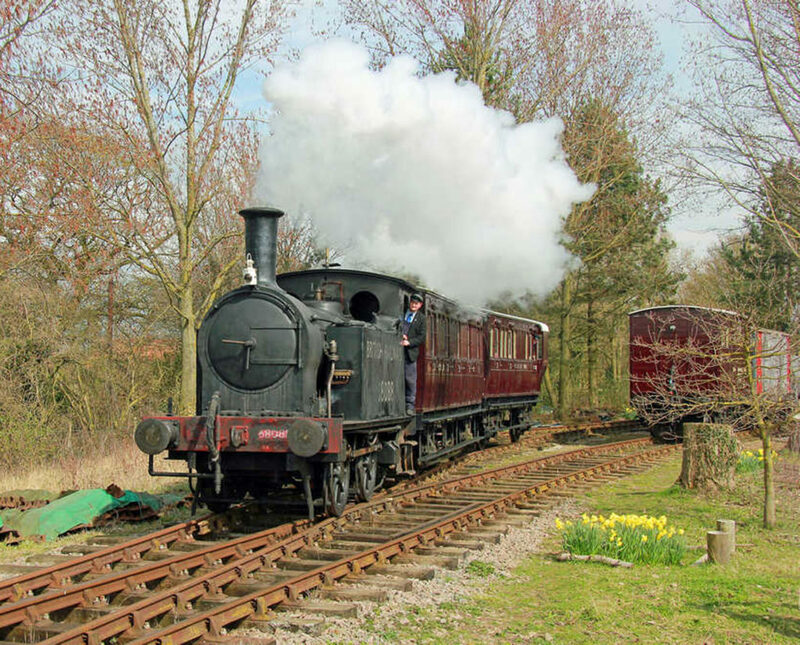 The Mid-Suffolk Light Railway is Suffolk’s only standard gauge heritage railway, offering steam open days and events to the general public. 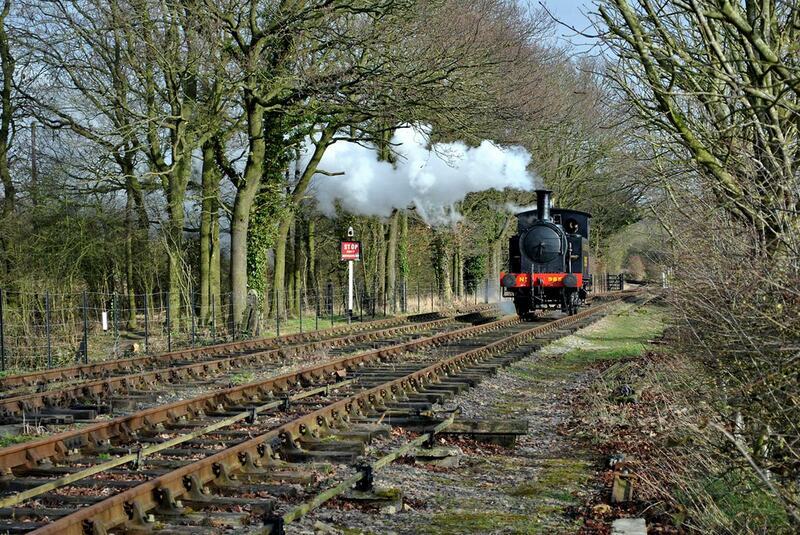 We run steam engines on both standard operating days and special event days – such as our popular Santa Specials. 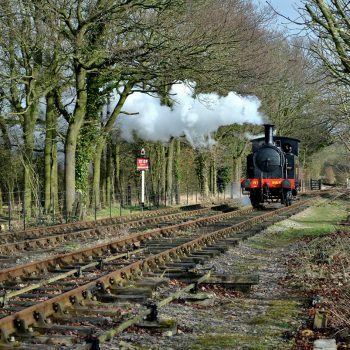 A section of the railway at Brockford has been recreated with original station buildings which capture the atmosphere of this quirky line. 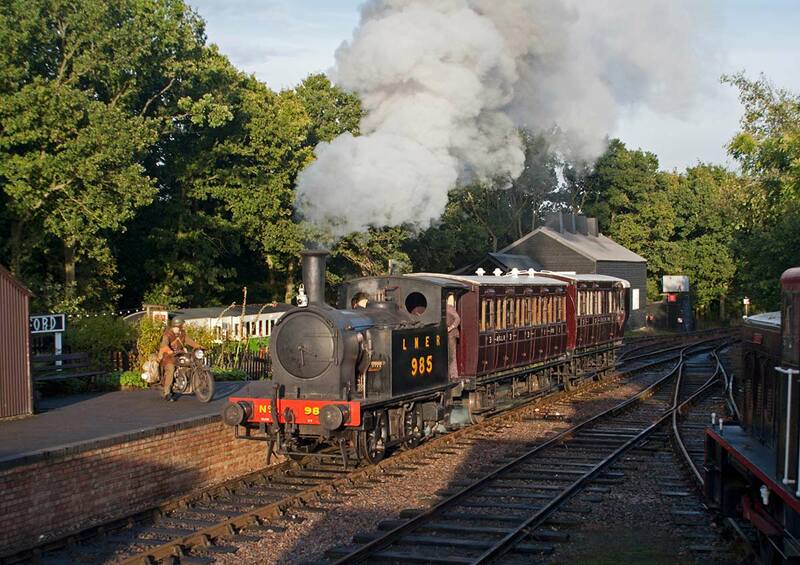 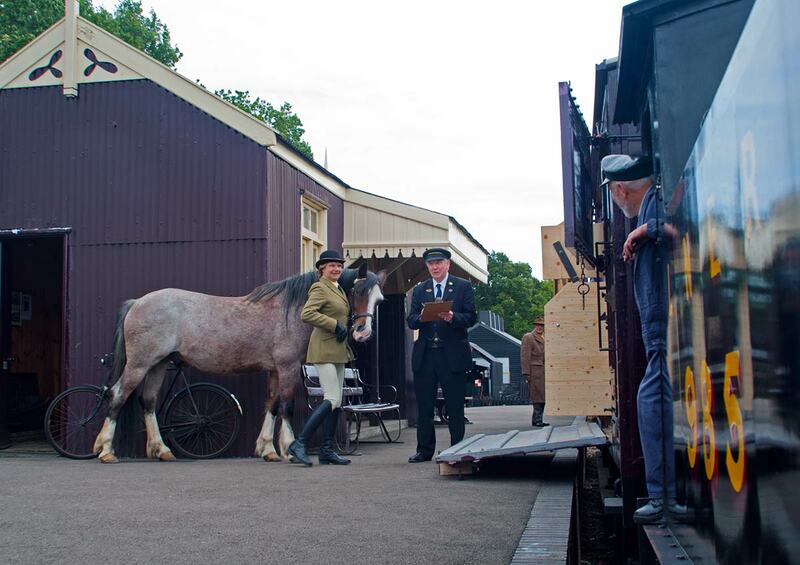 In 2012 the MSLR was awarded the Heritage Railway Association’s Interpretation Award. 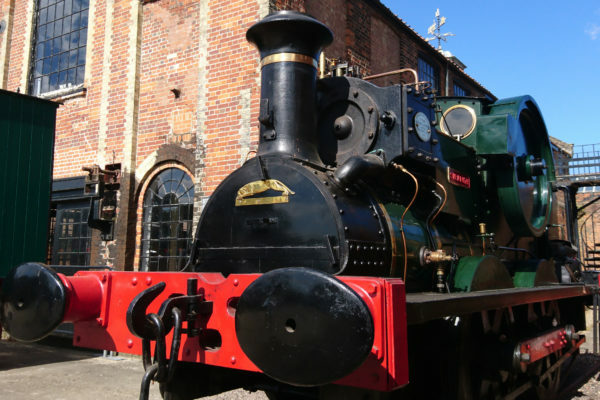 In October 2014 the ‘Middy’ was voted Suffolk Museum of the Year in competition with 40 other Suffolk museums. 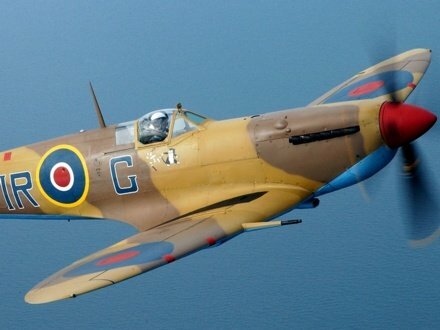 If you have a 40’s/WW2 era vehicle or memorabilia you would like to bring it is vital we know you are coming as space is restricted, but we would be pleased to hear from you. 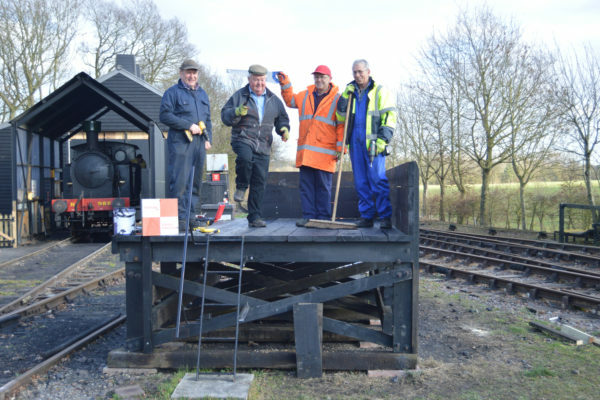 Please fill out a Registration Form. 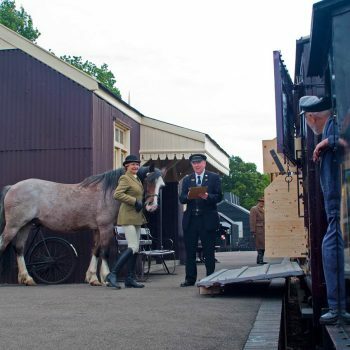 While we try to be flexible, priority will be given to those who have booked in advance, also please note that post WW2 era vehicles will not be permitted in the display area. 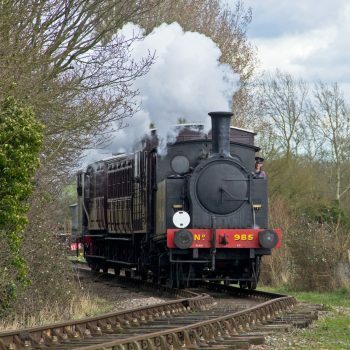 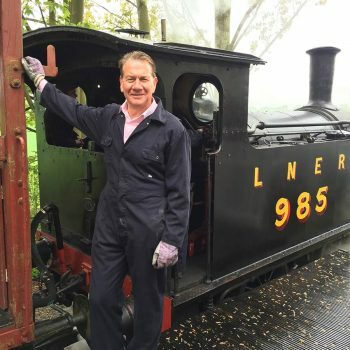 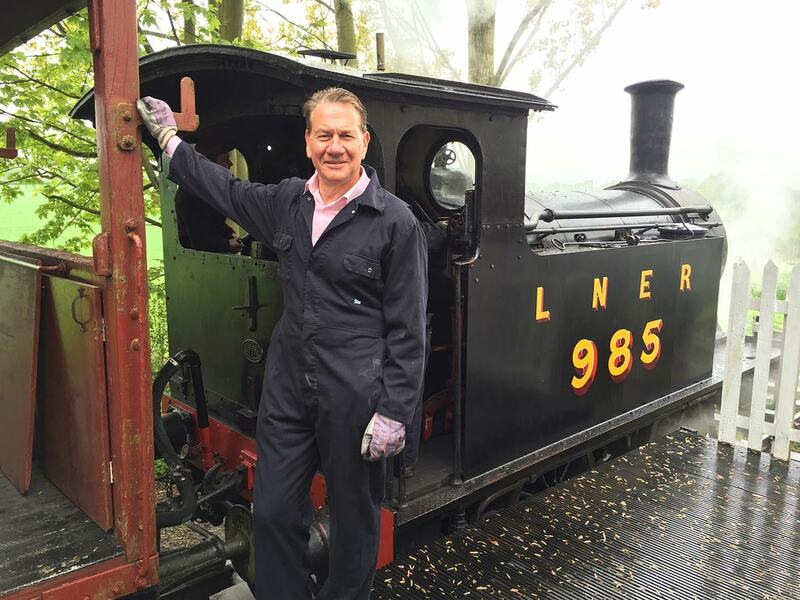 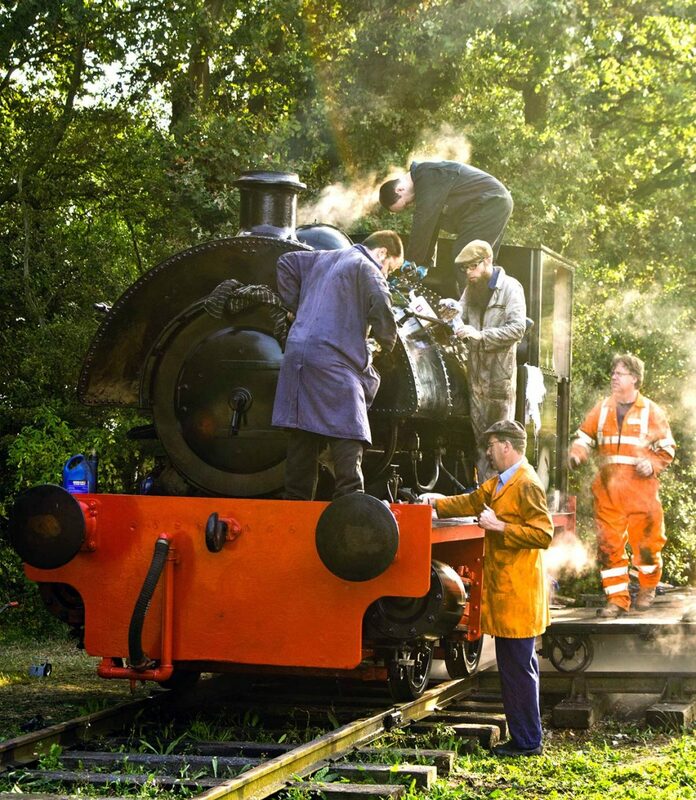 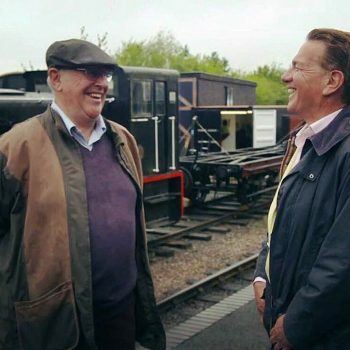 Easter Steam Up – the first big event of the MSLR’s year.